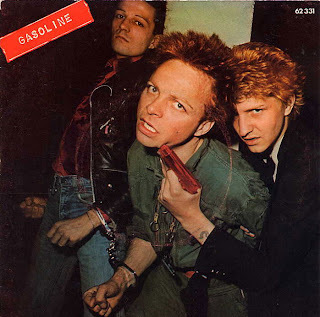 Real Punk Rock Radio since 2005. 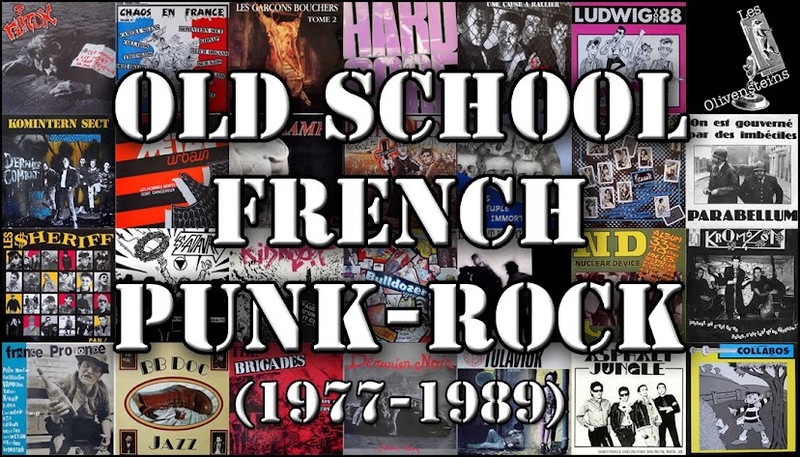 Old School French Punk-Rock. Awesome Inc. theme. Powered by Blogger.